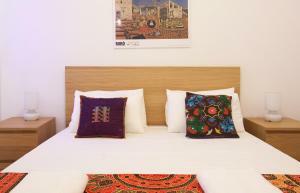 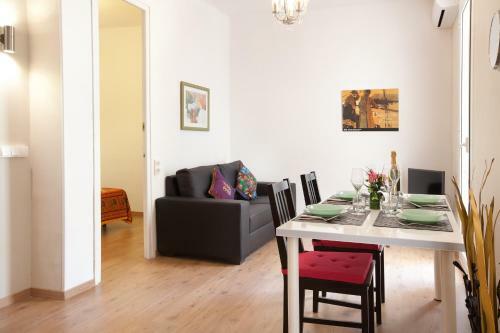 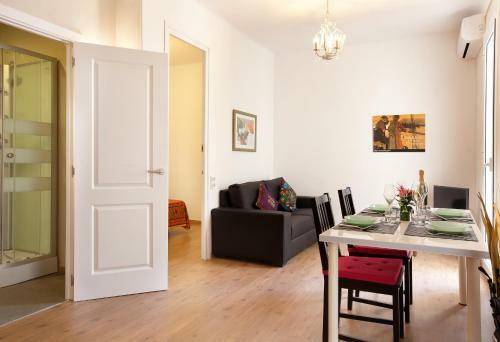 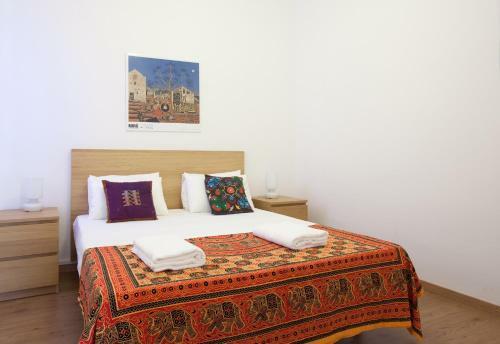 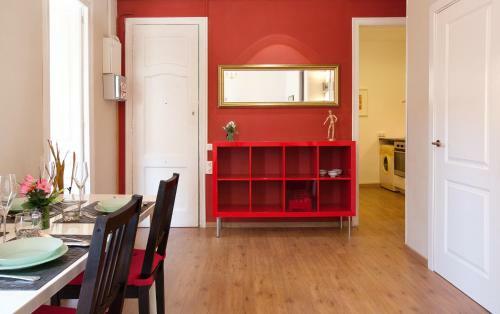 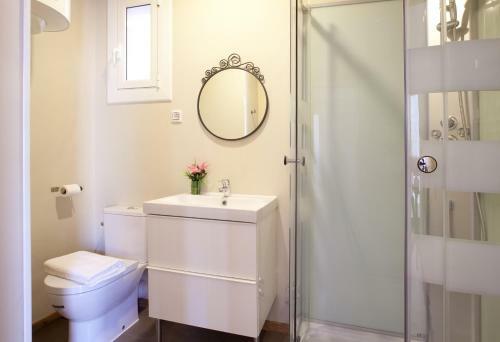 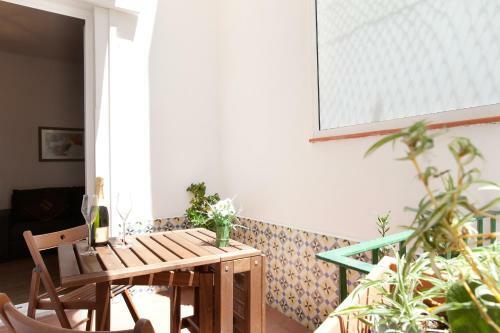 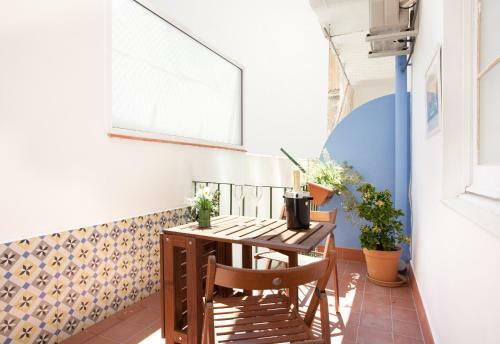 Located in Barcelona, Centric Apartment El Molino Theater 2 offers a furnished terrace, city views and free WiFi just 150 metres from Paralel Metro Station. 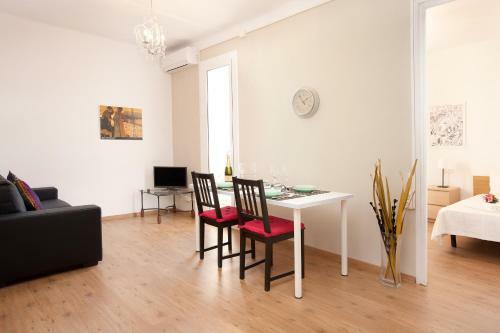 Montjuic Park is 10 minutes’ walk away. 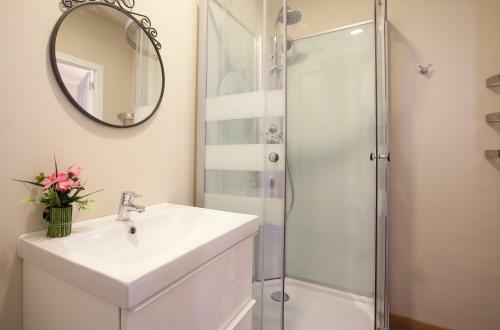 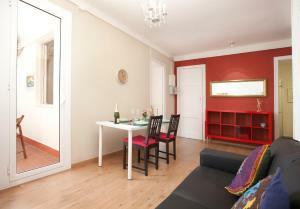 This modern apartment features wooden floors and it comes with 2 bedrooms and 1 bathroom with hairdryer. The living area includes a flat-screen TV, sofa and dining table. The kitchen is equipped with a washing machine, microwave and coffee machine. 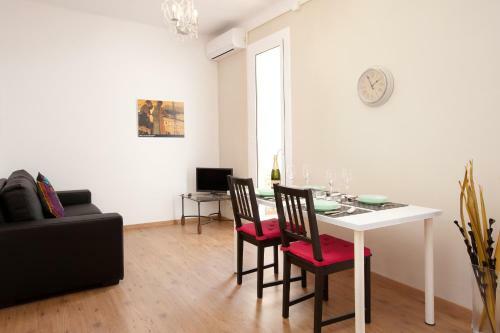 Located in Barcelona’s Poble Sec neighbourhood, you will find many theatres, bars and restaurants in the surrounding streets. 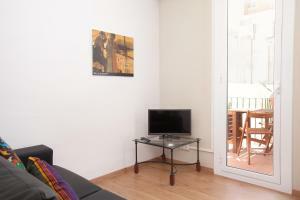 Plaza de España, with direct buses to Barcelona Airport, is 20 minutes’ walk away and Barceloneta Beach is 2.5 km from the property. Plaza Catalunya is 8 minutes’ metro ride away. 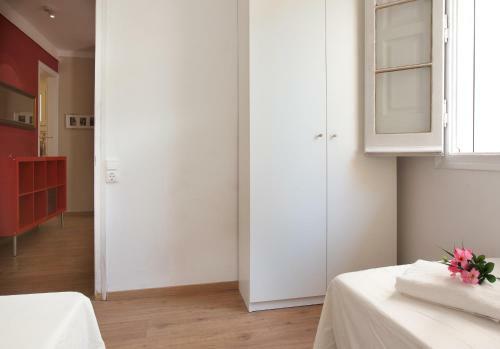 This modern apartment features wooden floors and it comes with 2 bedrooms and 1 bathroom with hairdryer. The living area includes a flat-screen TV, sofa and dining table. 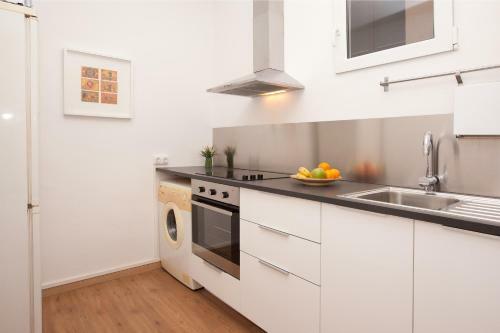 The kitchen is equipped with a washing machine, microwave and coffee machine. It includes a furnished terrace and free WiFi.